– 40 minutes in a train or taxi from Barcelona Airport. 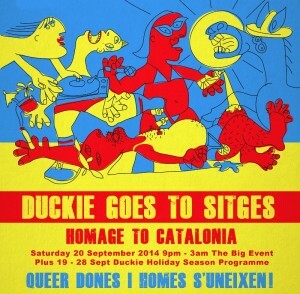 – Booking opens for events and hotels in March.Don’t know Duckie? Here’s a pretty good demographic breakdown for you! 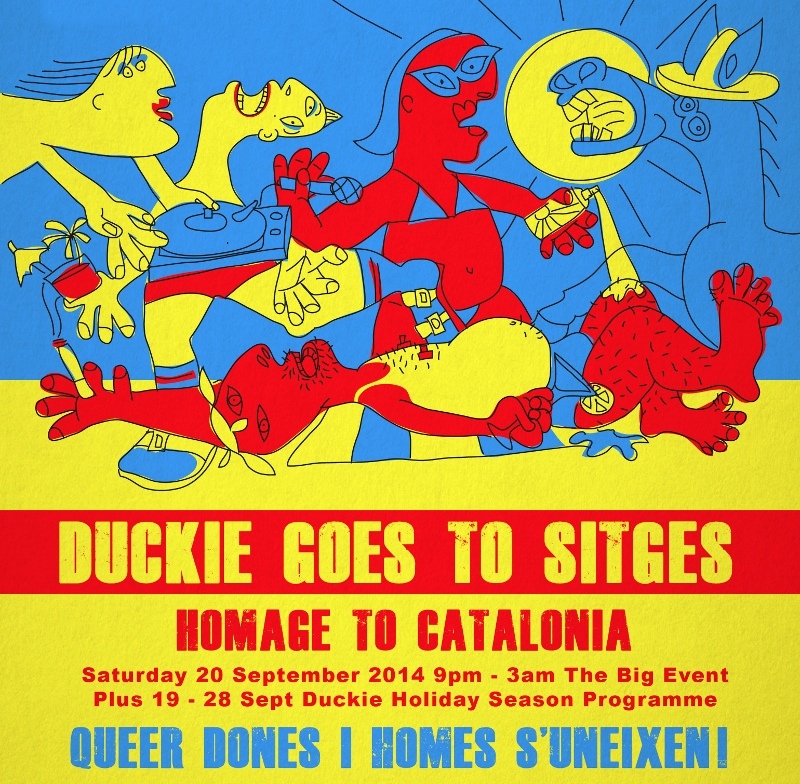 So pub crawls, swimwear parties, Strictly come Sitges and parties – parties – parties! Tropolis was in Sitges recently and can arm anyone who’s interested with all the best bars, restaurants and hotel tips. You just need to ask. More information, booking from March, 19-28th September.